We strive to empower individuals, communities and organizations through collaborative support services and health care information to advance the Triple Aim of better health, better care and lower costs. CIVHC’s publications and interactive reports give Change Agents the information they need to improve the lives of populations here in Colorado. Non-public CO APCD data is available to those who are improving lives by tackling specific challenges; from lowering costs for treatment or ensuring good outcomes for patients. Listen. Learn. Discuss. Transform health care. 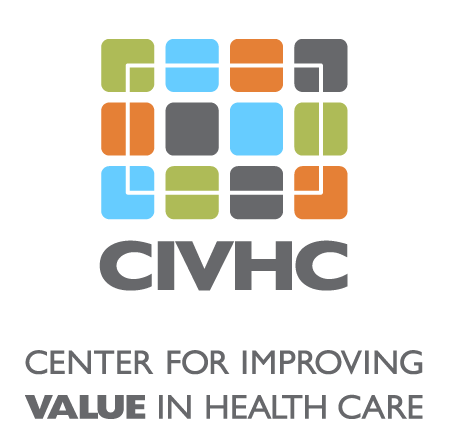 Join the conversation by registering for one of our upcoming CIVHC Connect meetings, Chats, or other community events.